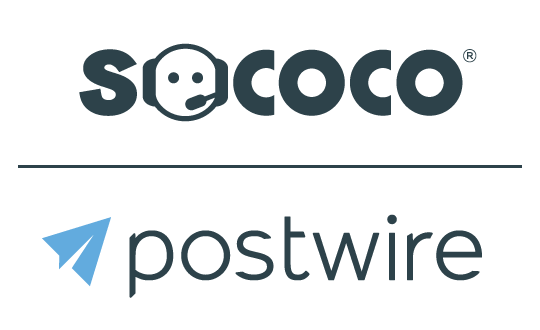 In this case, since the user has created a Postwire user account, we know the person's name and Postwire is able to tell exactly who viewed your page. When you send an invite email from the share dialog in Postwire, the link to the page is personal to the recipient. In this case, we show you the email address who you sent the invite to. In this case, the person went directly to the link, so we have no information on how they got the link or who they are. This can happen if you manually shared the page via an email, posted it to social media sites, or used the Outlook Add-In to send it. The only intelligence we can do is to reverse lookup their IP information to try to get their company name and location. Note: For most established businesses, this works pretty well. However, if the person is viewing from their mobile phone, some nondescript ISP names cannot be retrieved.